What SAT or ACT score does Harvard require for an applicant to be a serious contender? In education and admissions circles, that's been a long-sought but closely guarded secret. But a closely watched trial at U.S. District Court in Boston this week has cracked open the vault, according to the Washington Post. As a judge began hearing testimony from the first witness, longtime dean of admissions William R. Fitzsimmons, an answer emerged. Mid-to-high 700s, out of 800, on each part of the SAT. Or 33 out of 36 on the ACT, an internal Harvard document introduced in federal court showed, according to the Post. As the Inquirer and Daily News reported this week, more local schools are scrapping the requirement that applicants submit SAT scores, but at many of the nation's most competitive schools, like Harvard, they remain an important indicator. Of course, not even a perfect SAT score guarantees admission to an Ivy League school. Princeton University told the U.S. Department of Education's Office of Civil Rights when it was facing an inquiry that more than 50 percent of applicants with perfect SAT scores get rejected. The Harvard trial was expected to pull back the curtain on the highly secretive admissions process at one of the nation's most prestigious Ivy League universities. Only about 5 percent of applicants are admitted to Harvard. 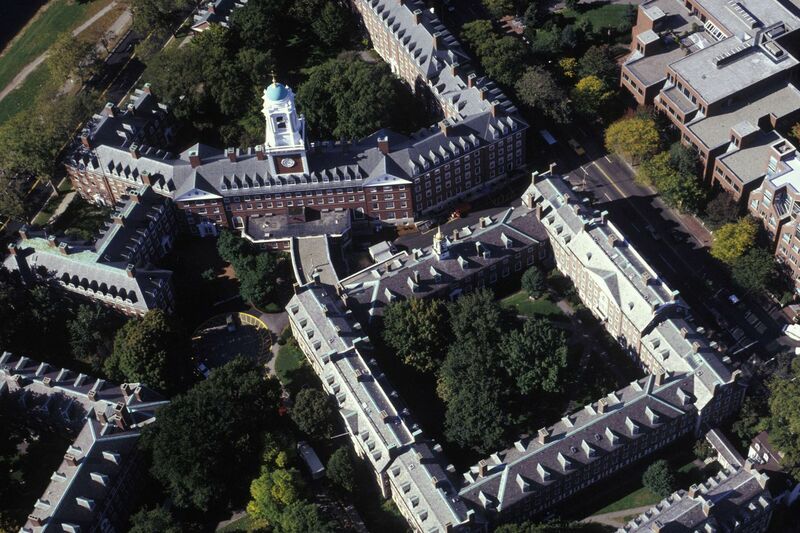 The case stems from complaints that Harvard discriminates against Asian Americans by holding them to a higher standard, an assertion Harvard has denied. The case could have broad implication for college admissions if it ends up in the U.S. Supreme Court, where a conservative majority has been cemented with the addition of Justice Brett Kavanaugh. Other Ivy League institutions including Princeton in New Jersey and the University of Pennsylvania have filed a joint amicus brief in support of Harvard and the practice of using race as one factor in admissions. Many colleges for years have been considering race as a factor, in an attempt to admit increasingly diverse freshman classes.